The Mission of Phipps Conservatory and Botanical Gardens is to inspire and educate all with the beauty and importance of plants; to advance sustainability and worldwide biodiversity through action and research; and to celebrate its historic glasshouse. The Botany in Action Fellowship program, founded in 1995, awards fellowships to plant-based PhD students conducting research and outreach efforts in the US and abroad. GCAC funds at least 1 Botany in Action Fellow annually. Elisabeth Ward, chosen as the 2019 Paula Sculley Fellow for Botany in Action, will study non-native invasive plant species and how they impact the soil in which they grow, even after the removal of their above ground vegetation. Eli’s research has implications for current invasive plant management practices as well as for the restoration of native plant ecosystems. Her fieldwork will take place in Connecticut and New York where she will focus on the impact of oriental bittersweet (Celastrus orbiculatus), multiflora rose (Rosa multiflora), and Japanese honeysuckle (Lonicera japonica). Eli is a doctoral student at Yale University . Read more about the Paula Sculley Fellowship HERE. Learn about the 2018 Botany in Action Fellows HERE. Established in 2003, this scholarship encourages the study of field botany beyond the regular course of study, thus promoting the importance of botany to horticulture. 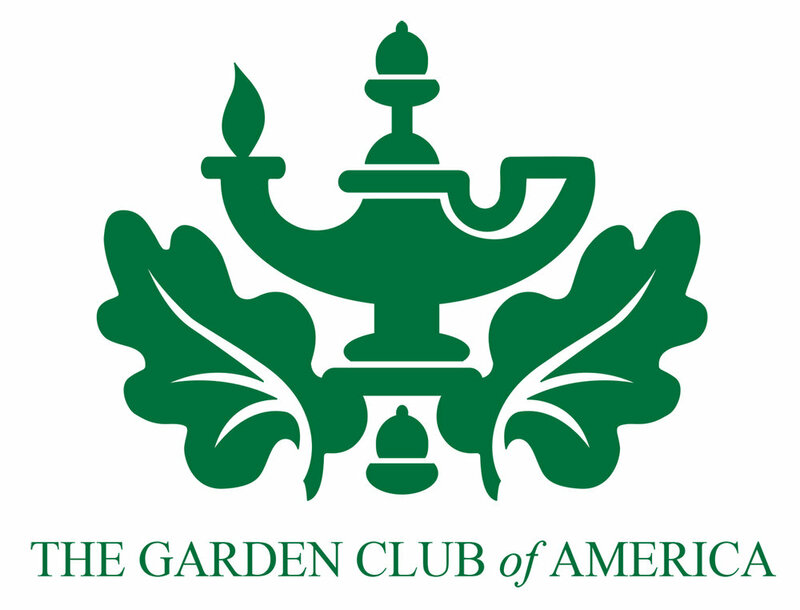 Joan K. Hunt and Rachel M. Hunt were very active and dedicated members of GCA and the Garden Club of Allegheny County. Anthony Logan Ferraro, the 2018 Hunt Scholar, is a second-year microbiology major at California Polytechnic State University, San Luis Obispo. This summer he will be studying the mechanism and adaptive significance of nickel hyperaccumulation in Streptanthus polygaloides, a serpentine species endemic to the western Sierra Nevada foothills. He will perform field collections of S. polygaloides (milkwort jewel flower) in its native range, as well as conduct a garden study examining factors affecting nickel hyperaccumulation in this species, including drought stress and microbial diversity. Results may have implications for the use of hyperaccumulators in phytoremediation, which employs living green plants for decontamination. Read more about the Hunt Scholarship HERE. Learn about past Hunt Scholars HERE. Tree Pittsburgh was awarded the Garden Club of America Club Civic Improvement Commendation Award in appreciation for protecting and growing the city of Pittsburgh's urban forest. March 2018. GCAC received a special honor at the PEC awards dinner in May 2016. GCAC was honored for its Centennial Project and 100-year history of environmental work in the region. Watch the wonderful video shown at the awards dinner HERE. The GCA offers more than 28 merit-based scholarships and fellowships in 12 academic areas. Visit the GCA Scholarship website page for more information on the scholarships available and the application process unique to each one.